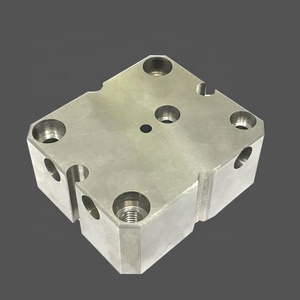 4 YRS Dongguan MS Mold Parts Co., Ltd.
4 YRS Suzhou Martech Electromechanical Technology Co., Ltd.
1 YRS Shenzhen Pengfu Creative Metal Co., Ltd.
2 YRS Maanshan Wila CNC Machine Tools Co., Ltd.
Linhai Xuhui Auto Parts Co,Ltd is a professional pickup / suv /hiace auto parts suppliers in China. 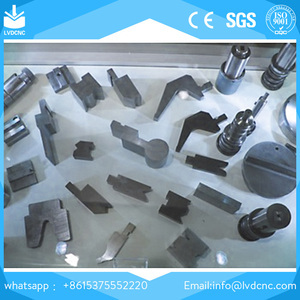 ,LTD with 6000 square meters Press workshop to produce big, medium and small size automotive stamping parts. 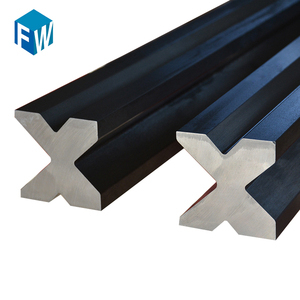 shipping&payment Q: Are you trading company or manufacturer 9 A: We are factory. 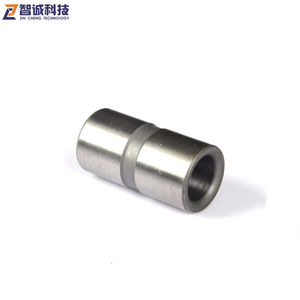 4 YRS Qingdao Hiparter Metal & Plastic Products Co., Ltd.
1 YRS Xiamen Jin Yuan Hai Precision Mould Co., Ltd.
1 YRS Dongguan One Pin Mold Technology Co., Ltd.
Now we are one of the biggest manufacturers of SKFB self-lubricating bearings centrifugal casting and continuous casting copper bushings. The biggest diameter of centrifugal casting bushing is 3 meters, has reached maximum weight 5 ton. 4. 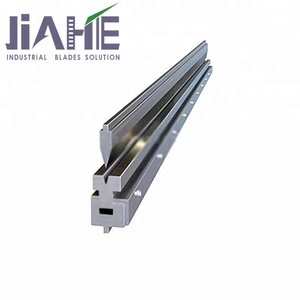 We also can send to your forwarder or agent in China, who can arrange shipment for you. 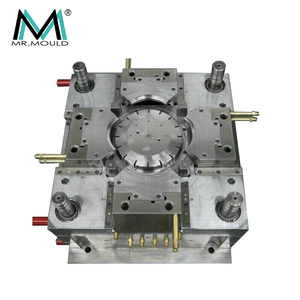 10 YRS Dongguan Mingyi Mold Parts Co., Ltd.
,ltd is a professional producer of diamond tools, located in Quanzhou City of Fujian Province, one of the biggest stone processing centers in the world. The factory covers an area of modern standard factory workshops,office buildings and dormitories. It is equipped with the most advanced production and testing equipments for diamond tools manufacturing sectors. 3 YRS Fujian JingTeng Rubber Industry Co., Ltd.
Alibaba.com offers 11,542 press tool parts products. About 9% of these are tool parts, 8% are moulds, and 1% are machining. 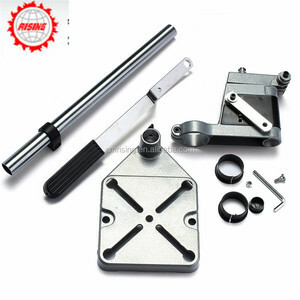 A wide variety of press tool parts options are available to you, such as power tool parts, garden tool parts, and hand tool parts. You can also choose from aluminum, precious metals. As well as from micro machining, not micro machining. 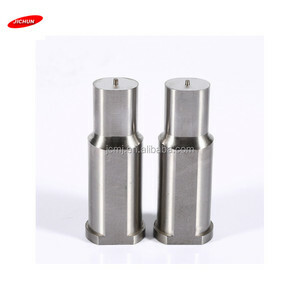 And whether press tool parts is cnc machining, or not cnc machining. There are 11,542 press tool parts suppliers, mainly located in Asia. 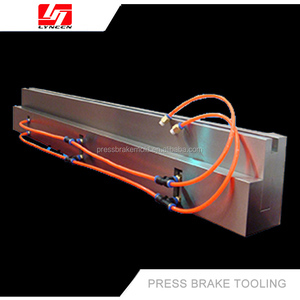 The top supplying country is China (Mainland), which supply 100% of press tool parts respectively. 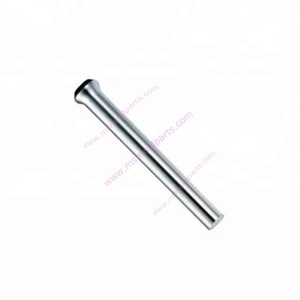 Press tool parts products are most popular in Southeast Asia, Domestic Market, and South Asia. You can ensure product safety by selecting from certified suppliers, including 2,909 with ISO9001, 522 with Other, and 147 with FSC certification.